Yeah... I really don't understand how it got so popular. I mean. 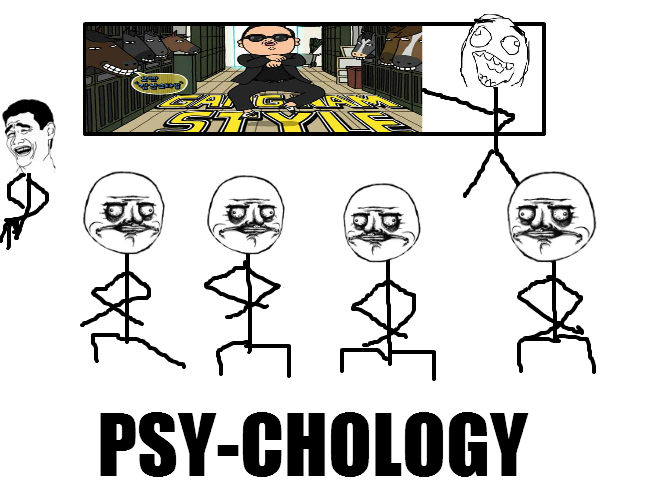 Psy already released a new song but no one knows about it LOOL. I mean it sounds like any other K-pop song too... And I bet they would've made more money if they got a young guy's band like .. I don't know. FT Island? U-Kiss? Super Junior? EX-O? Sorry, I don't listen to Kpop too much but those are the only bands I can name from the top of my head. Look at One Direction. Those type of bands would make like so much more money if they did something stupid like Gangnam Style.